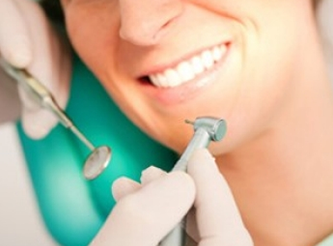 Oral diseases and injuries can affect more than just the health of a patient. It can have a huge impact on their finances too. Today high out-of-pocket medical cost and rising deductibles insist patients to delay care, which often lead to major health problems that cost a fortune. Denefits patient financing eliminates every barrier from your patients’ lives that holds them from getting the right treatment at the right time. Denefits allows you to finance every single treatment of your patient and not only help them improve their health but also their finances. With Denefits, you can finance your patients for any medical test or procedures you offer. 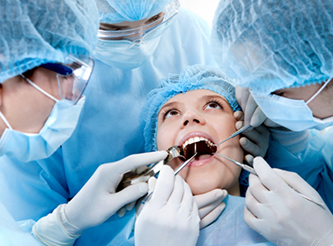 Here is a list of common tests or procedures that most Oral Surgeons use Denefits for, in order to finance their patients.